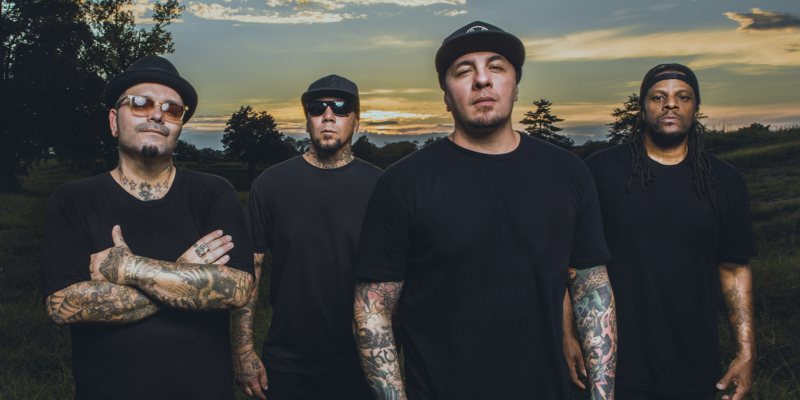 The song appears on the newly released P.O.D. album. Circles.